The US National Security Agency owns a “MonsterMind” program designed to prevent foreign cyberattacks and, also, automatically strike back, former NSA contractor Edward Snowden told Wired magazine. In his latest revelation, Snowden said that the defense software in the works would robotically hunt for the launches of foreign cyberattacks against the US and neutralize them. MonsterMind - unlike similar schemes that have existed for many years now - would also be capable to fire back at such attacks without any human intervention Snowden said in an extended interview with Wired’s writer James Bamford. The new defense program, Snowden warned, could unintentionally cause serious diplomatic incidents, because many cyberattacks are routed through computers in countries that are not aware of their involvement. That means that a retaliation strike launched by the US system could lead to a conflict with the nation where the machines used by adversaries are located. The NSA leaker did not specify how exactly a counterstrike would work and whether it would completely disable the attacking system. 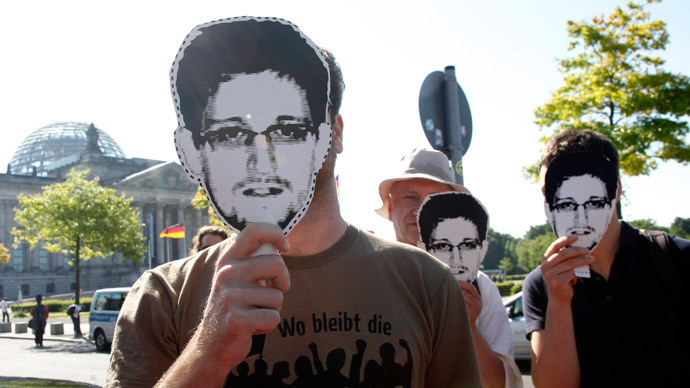 Huge privacy concerns is another problem that MonsterMind could stir up, Snowden believes. 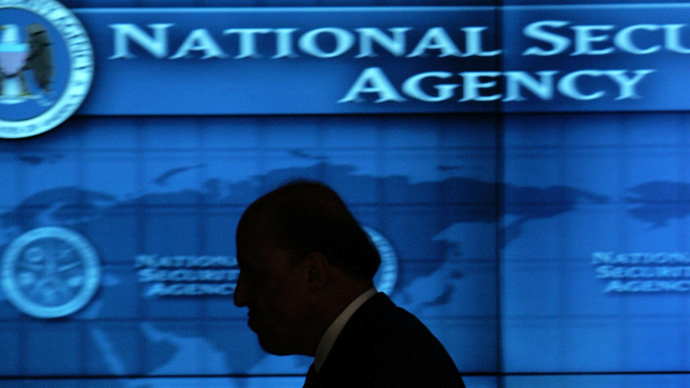 To make the program work, the NSA would have to spy on basically all private communications coming in from abroad to the US, the whistleblower explained. This, in his words, is a violation on the Fourth Amendment to the US Constitution, “seizing private communications without a warrant, without probable cause or even a suspicion of wrongdoing”. 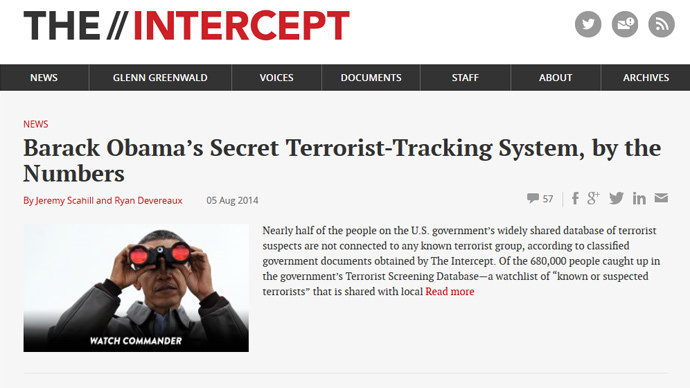 A spokesperson for the NSA declined to comment on MonsterMind, Wired wrote. Wired’s journalist Bamford travelled to Moscow to meet with former CIA employee described by the magazine as “the most wanted man in the word”. 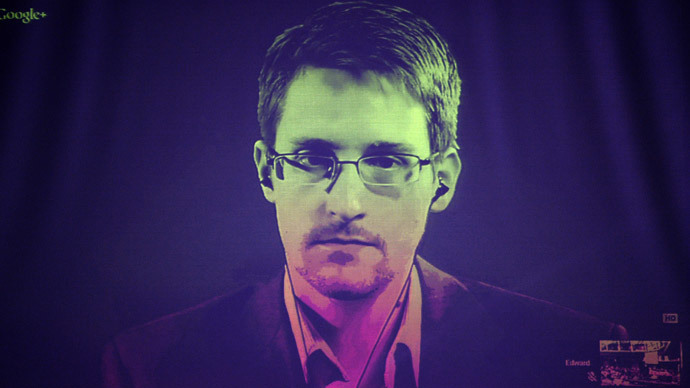 Snowden got temporary asylum in Russia after fleeing the US having copied piles of secret documents on the government’s mass surveillance schemes. He told Wired that the actual number of classified documents he took is far less than the 1.7 million the government reported. Still, it’s likely that revelations from the former CIA employee will keep rocking the world, as not even Snowden himself is entirely sure what other secrets that “mammoth” batch of documents could contain. The interview, already described in some media as a “bombshell”, comes amid growing allegations that Snowden inspired others to follow him in supplying the media with classified documents. If that proves to be true, it would demonstrate that the NSA has not learned the lesson from the scandal sparked by Snowden disclosures. 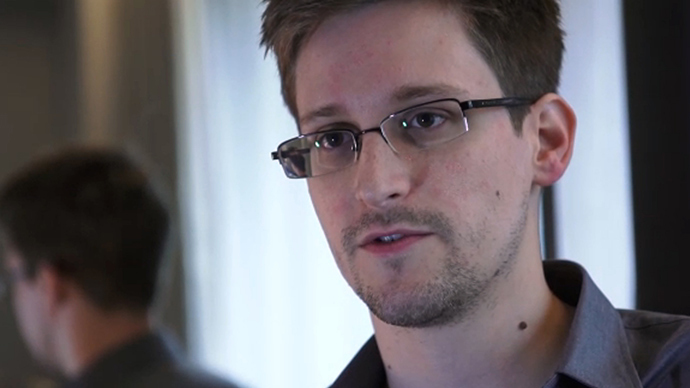 Earlier in August, Snowden got a three-year residence permit in Russia. According to Wired, the NSA leaker “learned to live modestly in an expensive city that is cleaner than New York and more sophisticated than Washington.” He shops in a local grocery shop, where no one recognizes him. Not long ago, he was spotted enjoying an opera at the Bolshoi Theatre in what became his first public appearance in over a year since he arrived in Moscow from Hong Kong. He still fears the CIA and NSA, according to Wired. He does not want a mistake to ruin the progress toward reforms for which he sacrificed so much. “I'm not self-destructive. I don't want to self-immolate and erase myself from the pages of history. But if we don't take chances, we can't win,” the whistleblower told the magazine. 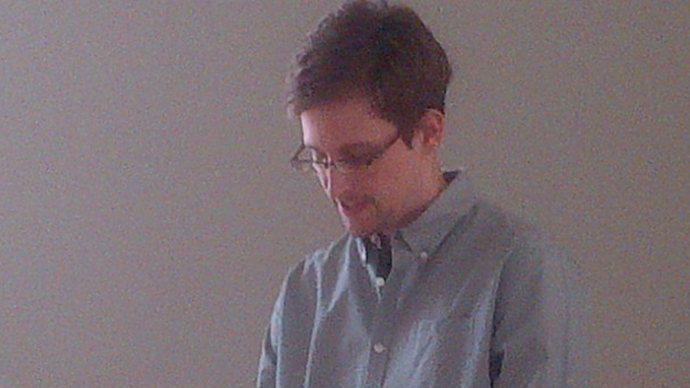 Snowden constantly changes computers and email accounts to throw his possible pursuers off the trail. The 31-year-old North Carolina native hopes one day he will be able to return to the US. The story is accompanied by a provocative photo of Snowden – seen by many in the US as a traitor – embracing the American flag. The portrait will also appear on the cover of the magazine’s September issue.